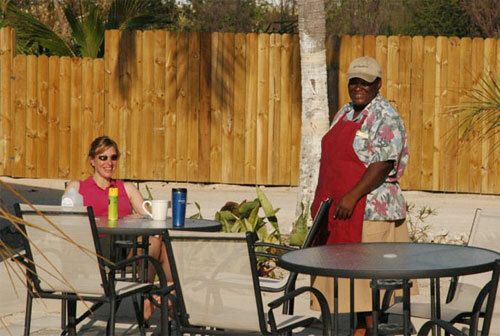 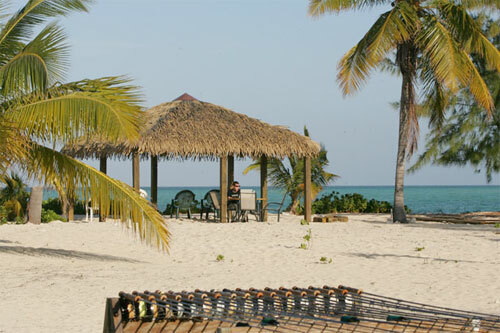 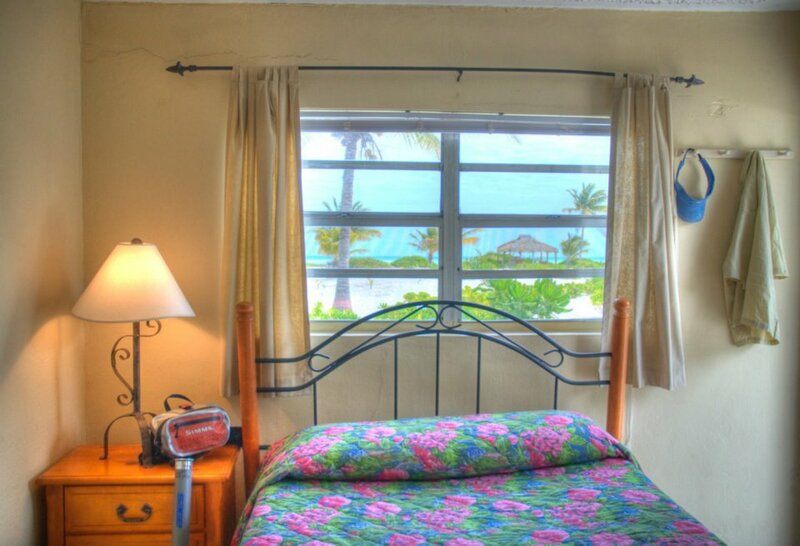 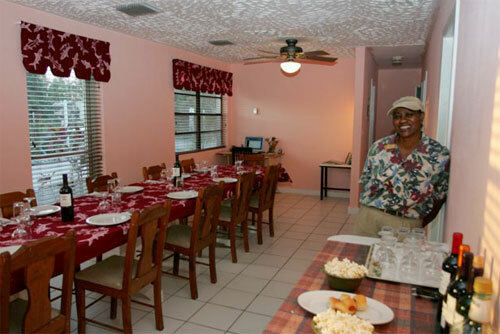 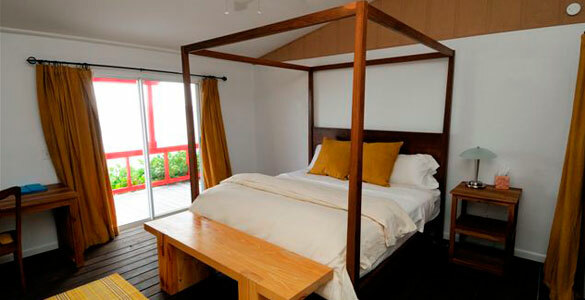 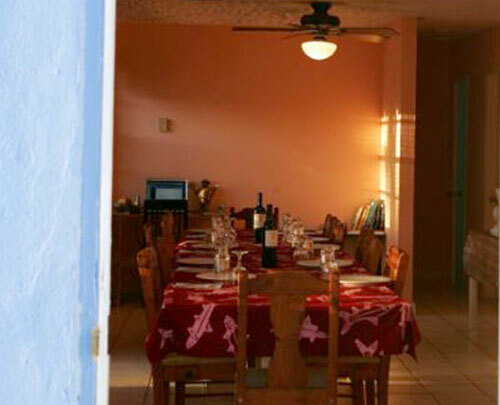 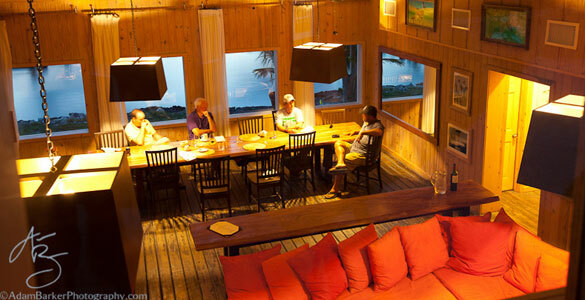 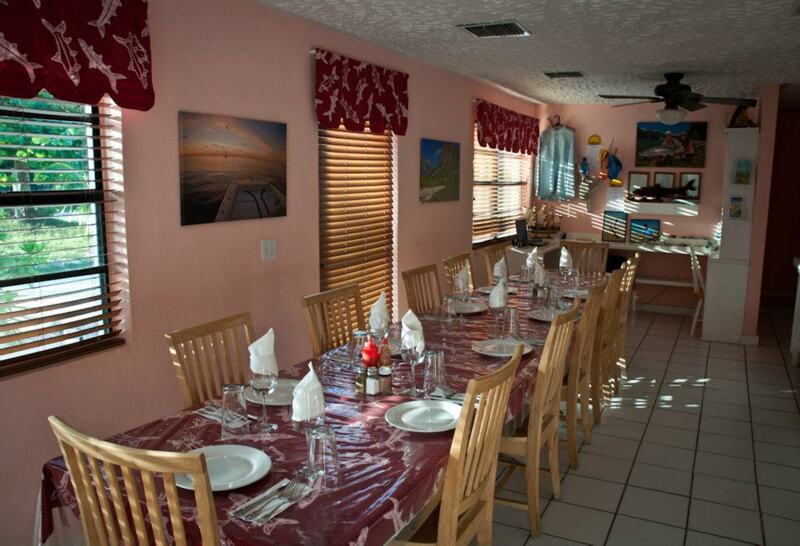 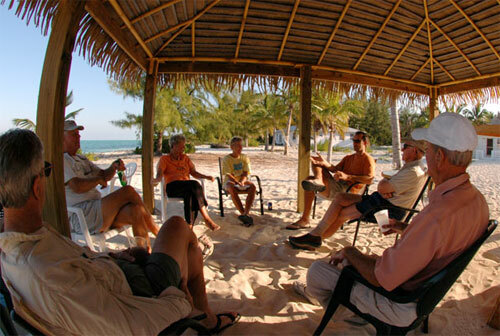 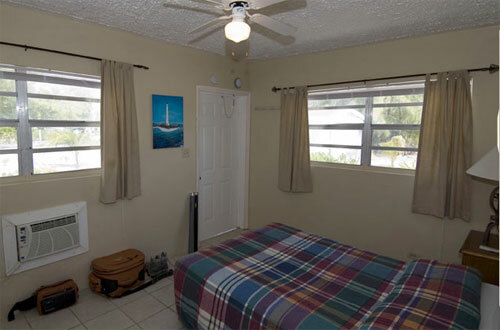 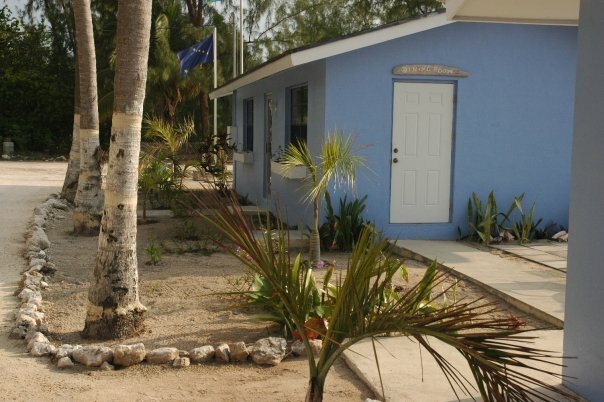 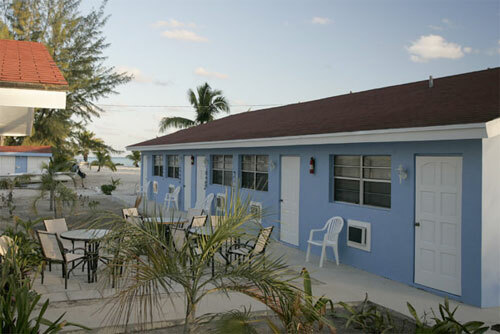 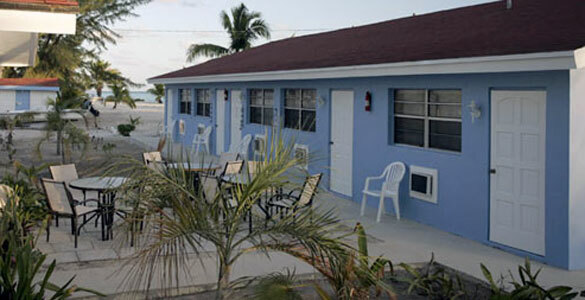 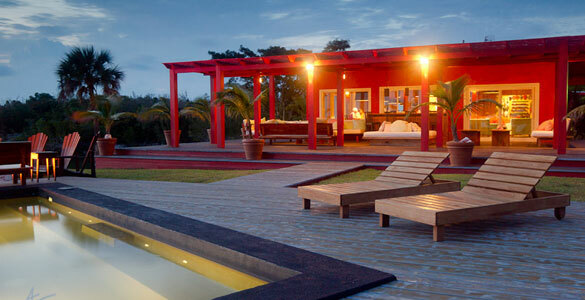 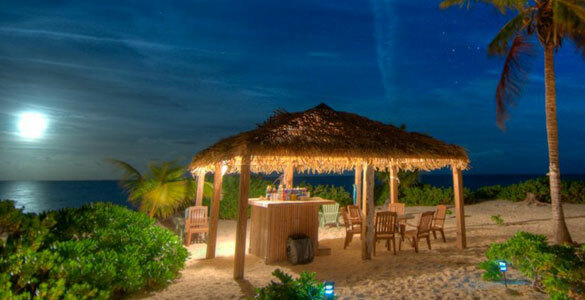 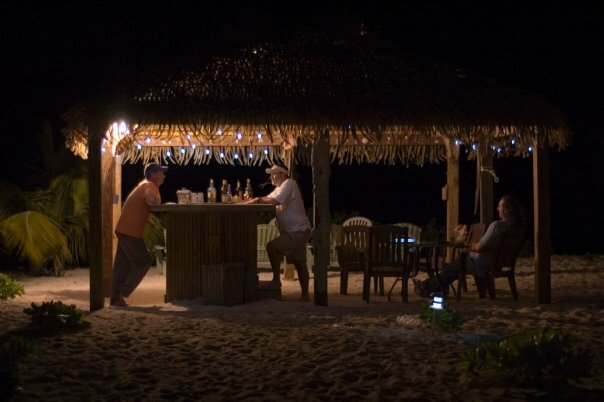 Swain’s Cay Lodge is located about half way down the East coast of Mangrove Cay in the centre of Andros. 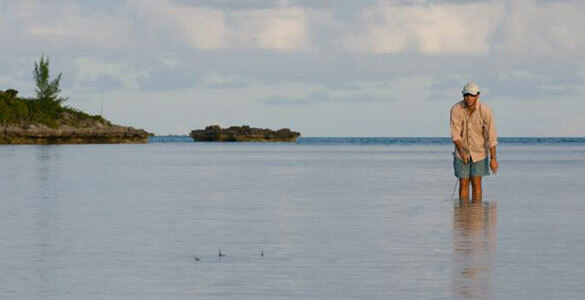 The Middle and North Bights separate Mangrove Cay from North Andros. 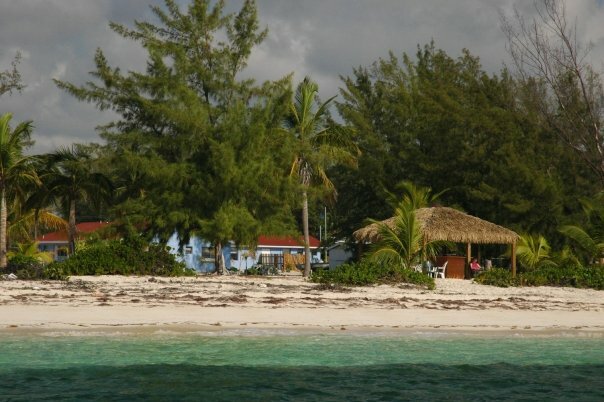 The South Bight separates Mangrove Cay from South Andros. 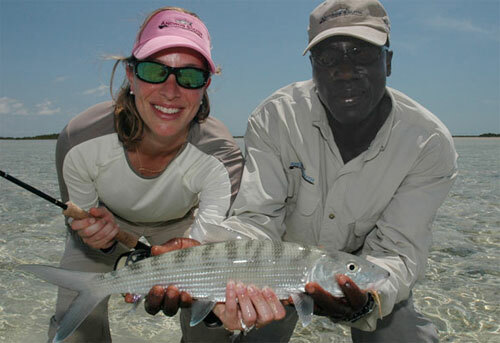 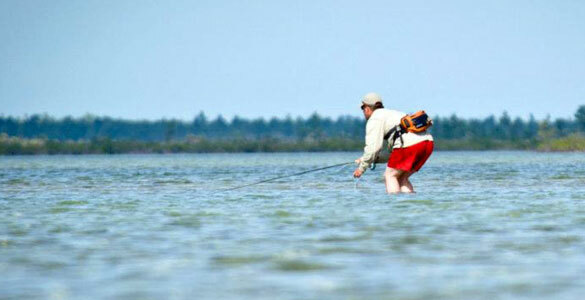 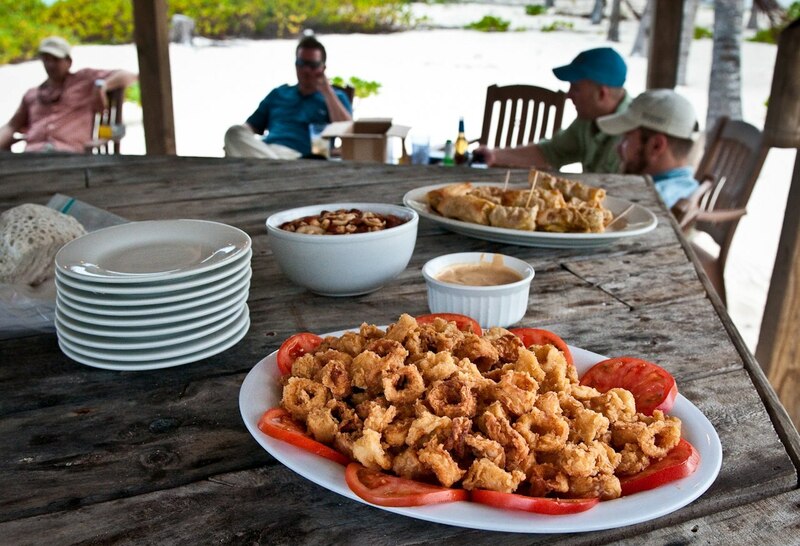 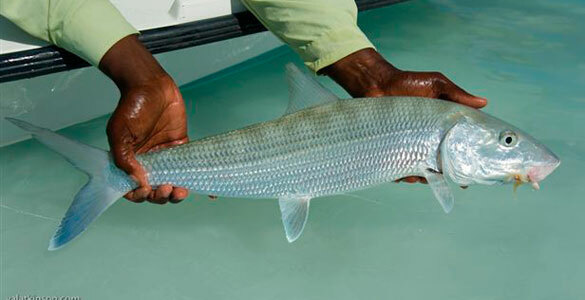 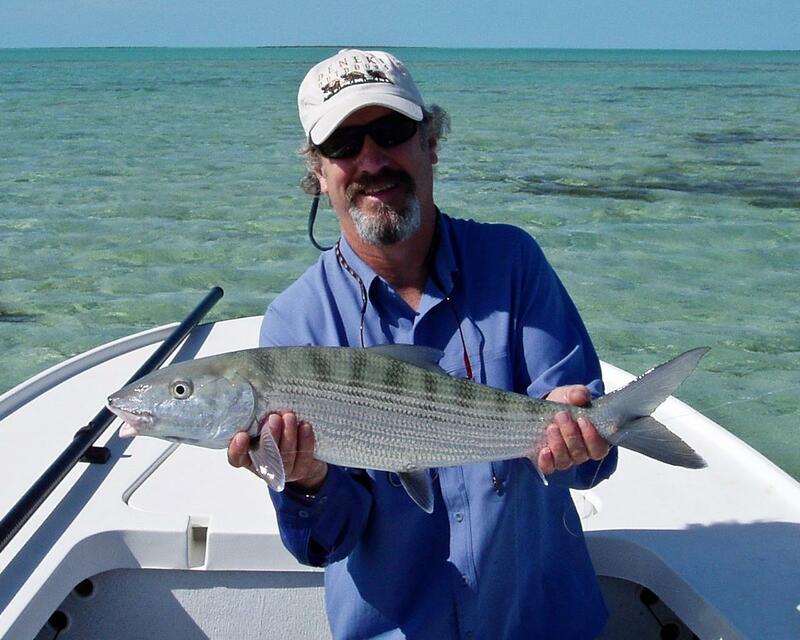 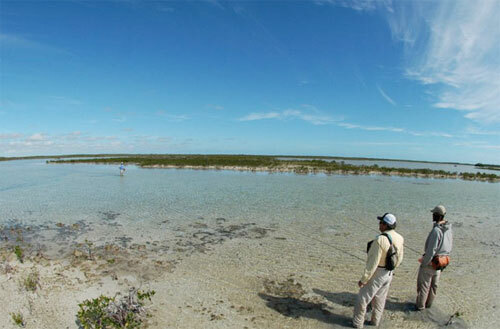 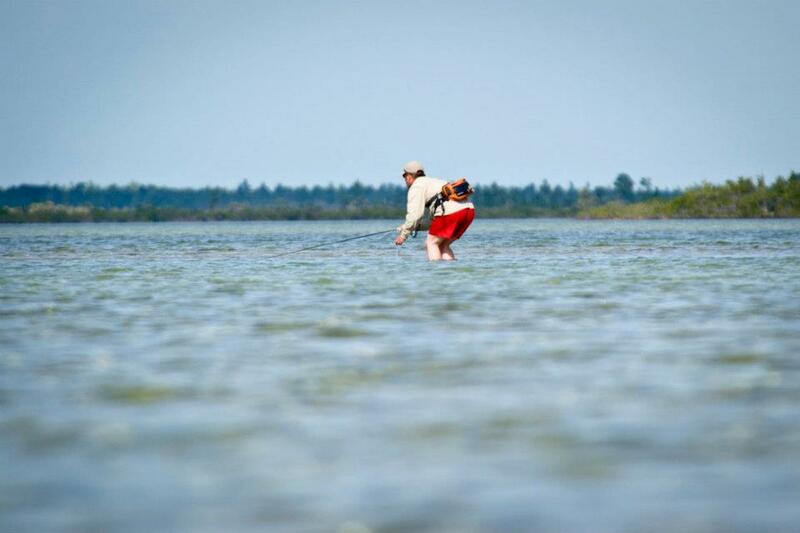 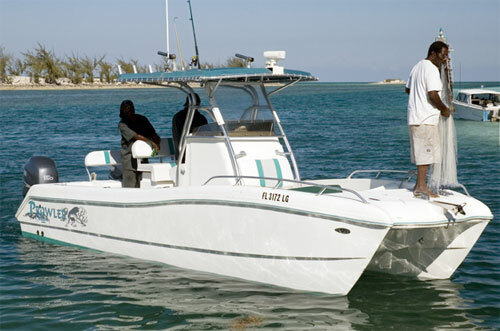 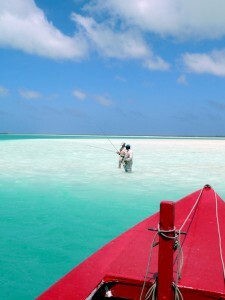 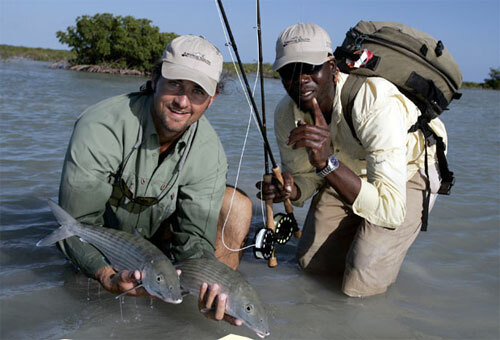 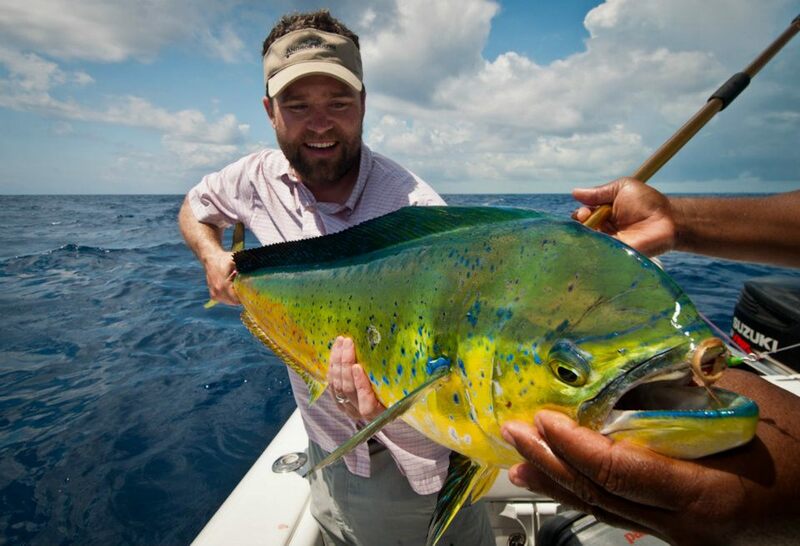 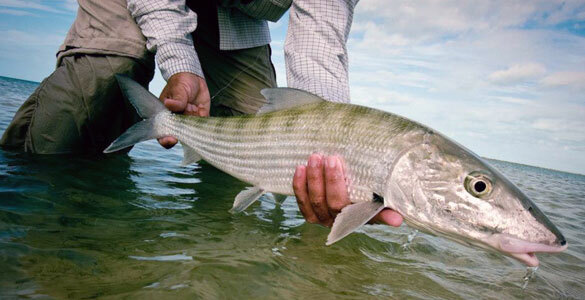 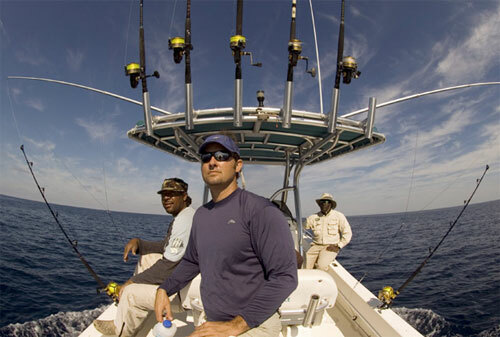 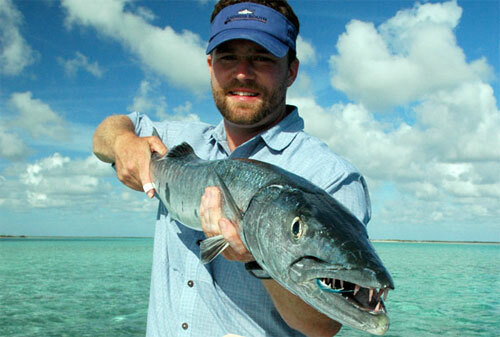 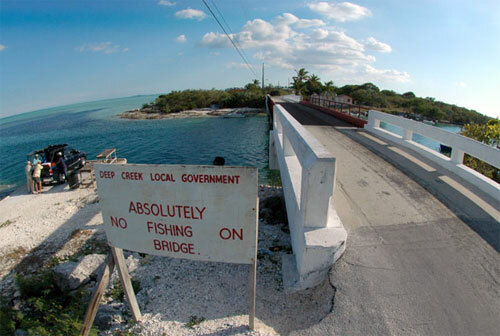 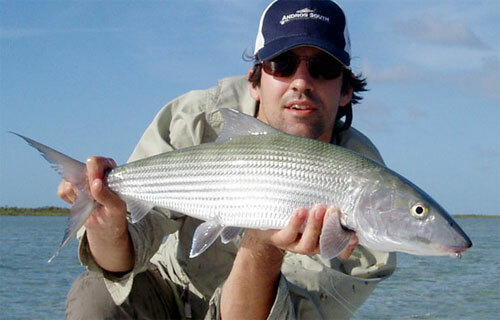 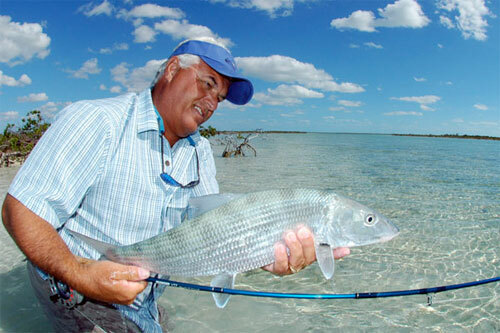 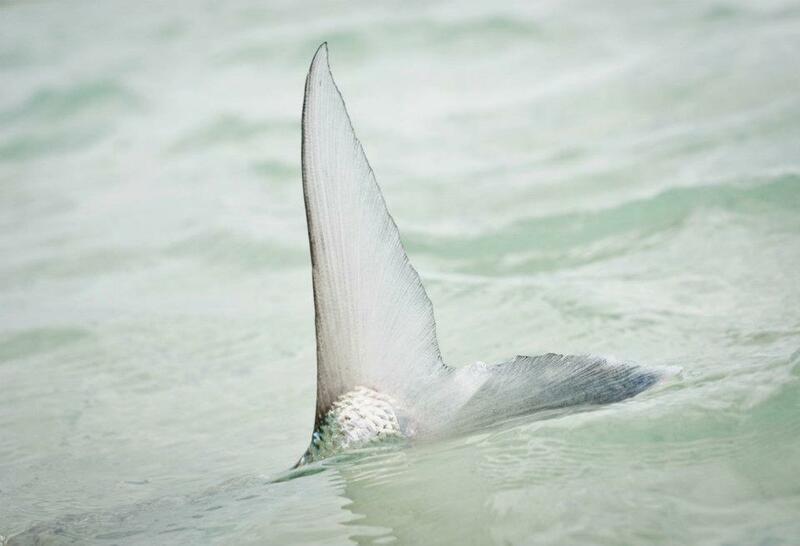 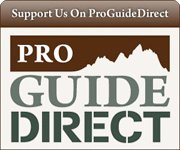 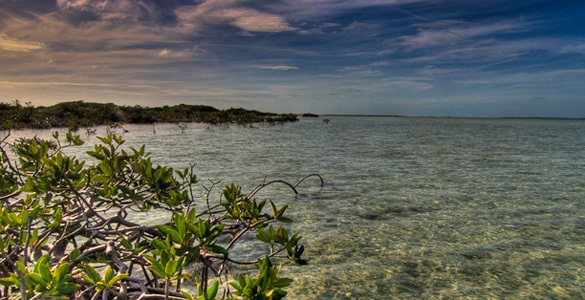 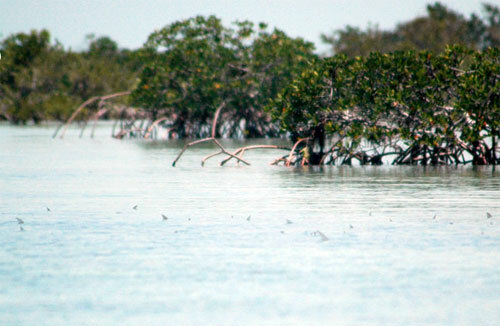 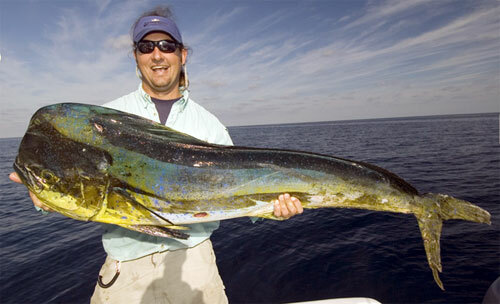 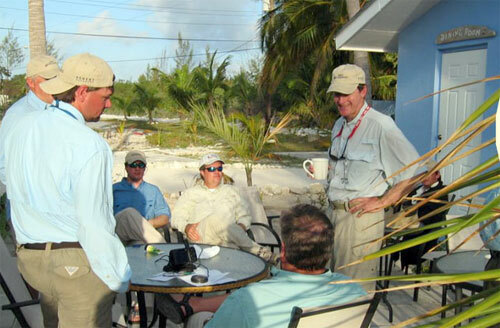 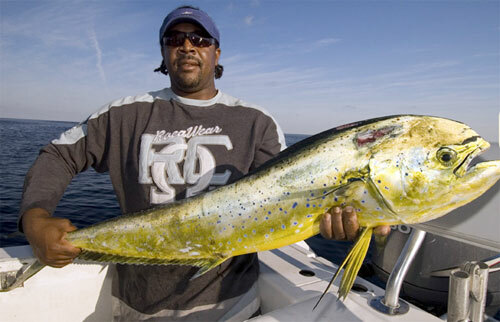 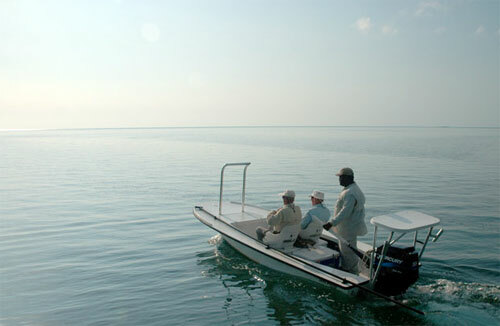 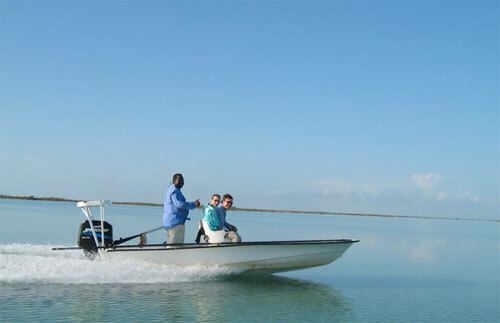 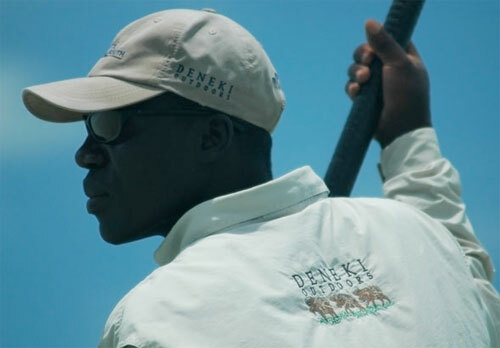 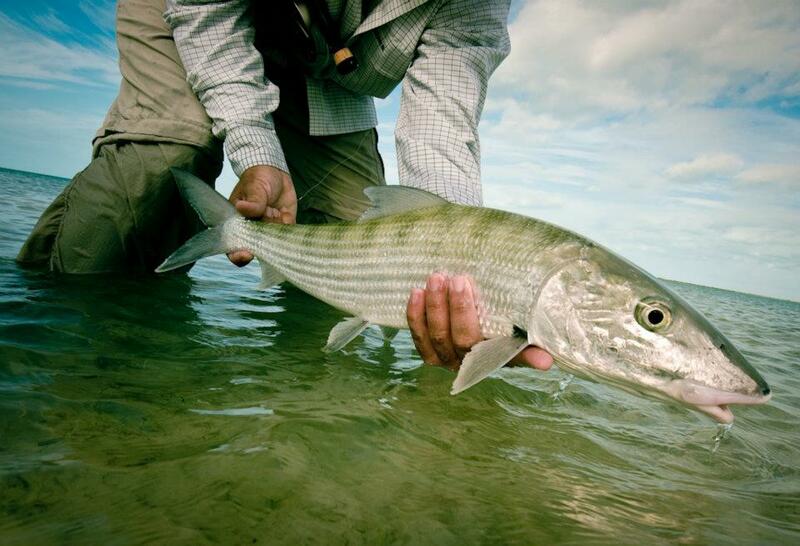 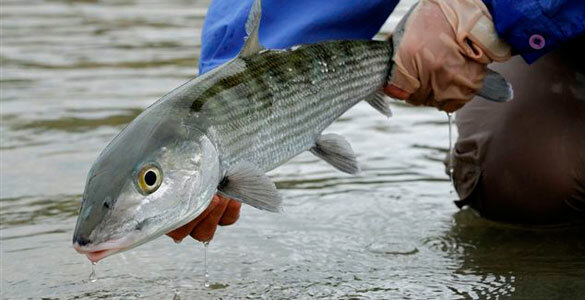 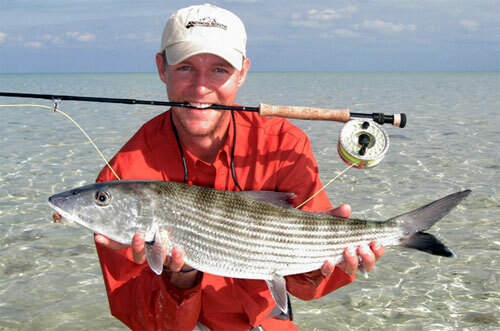 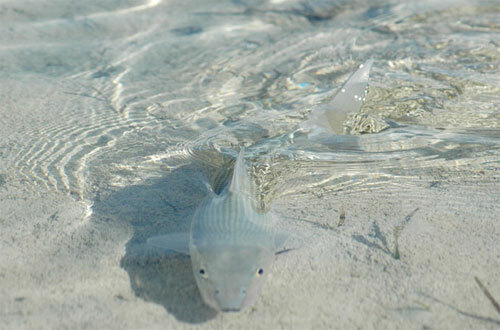 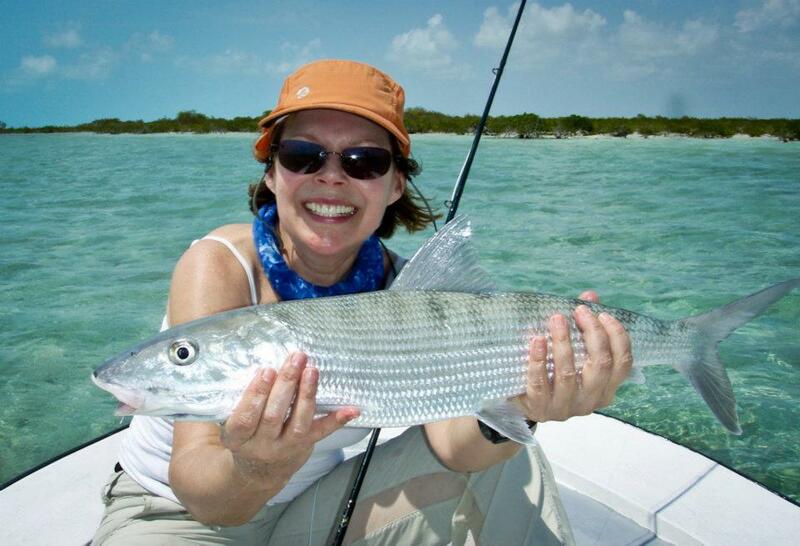 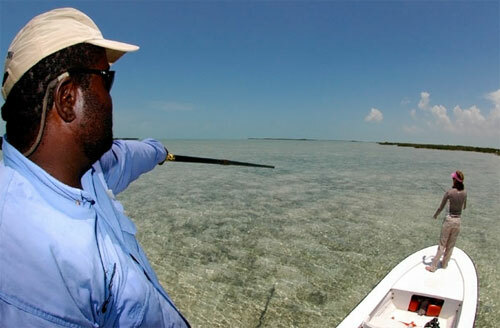 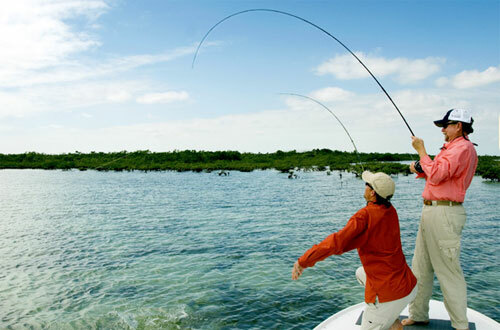 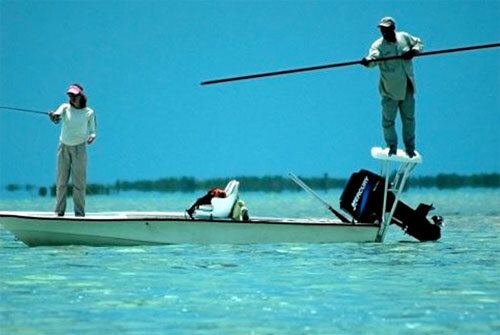 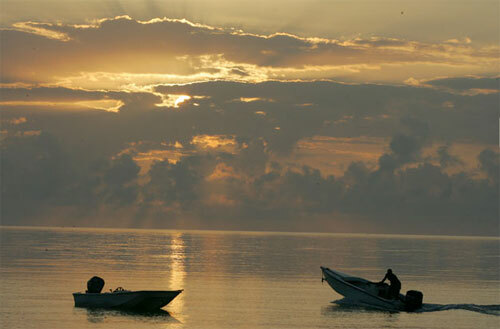 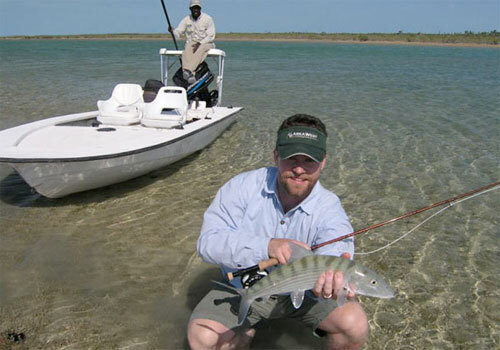 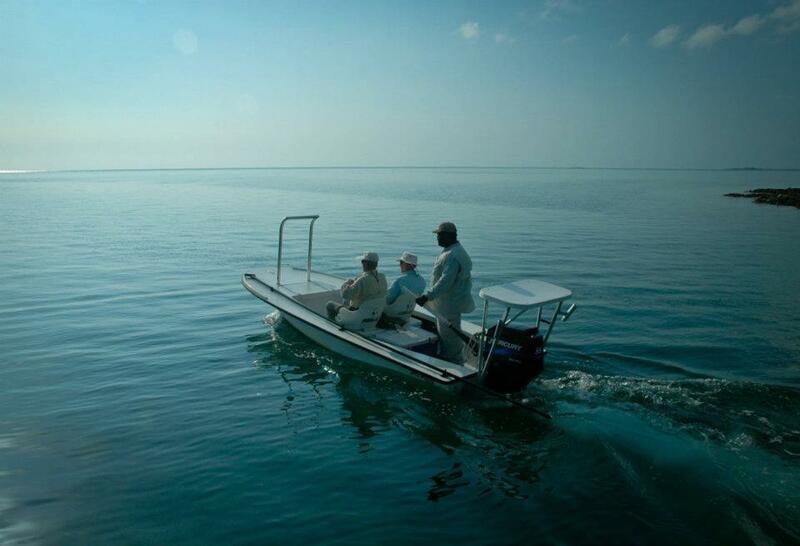 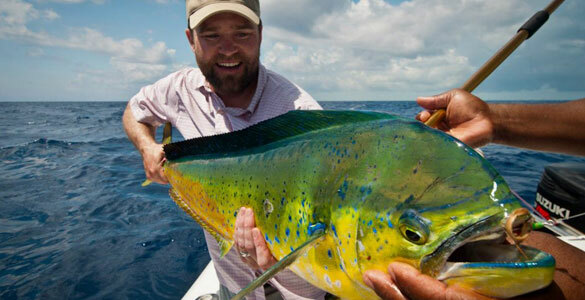 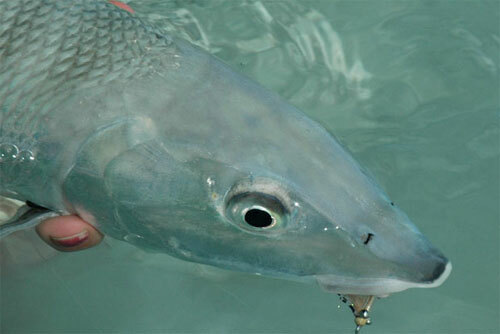 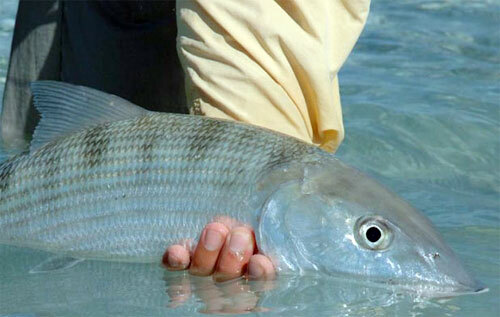 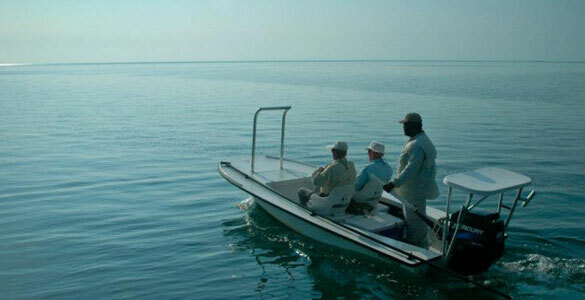 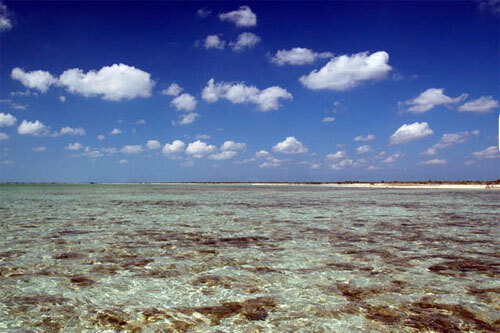 This central location makes Mangrove Cay the ideal place to fish due to the versatility of sites easily reached. 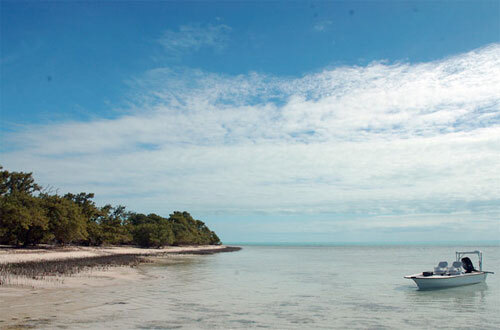 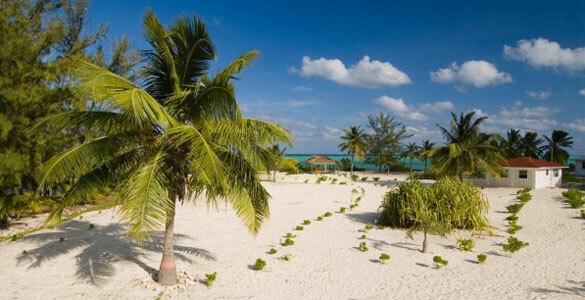 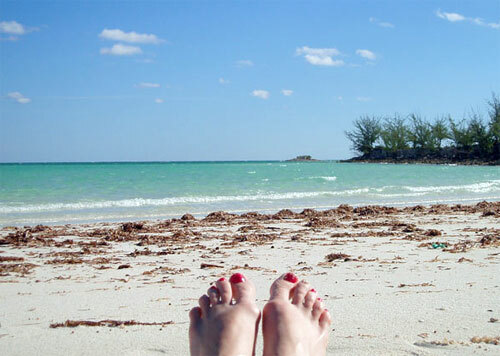 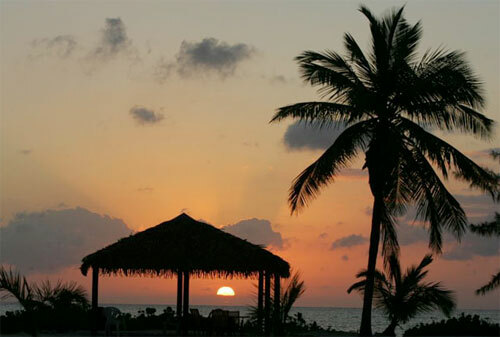 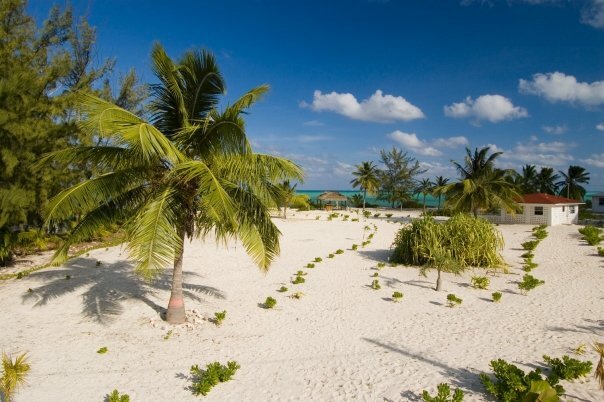 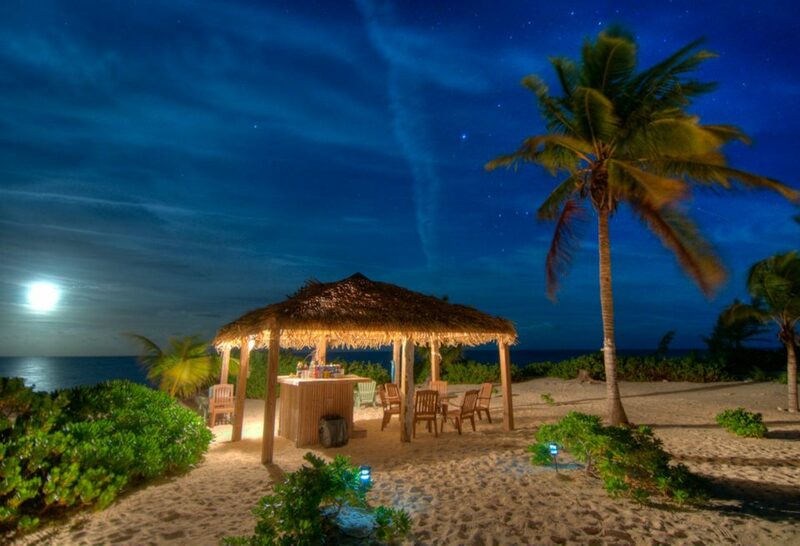 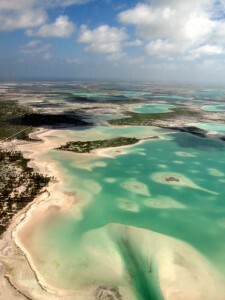 A truly magical place, Andros Island in the Bahamas is one of Earth’s great remaining wildernesses.